If you’re not keen on the German Christmas Market in Birmingham, or hate city centre crowds, fear not! 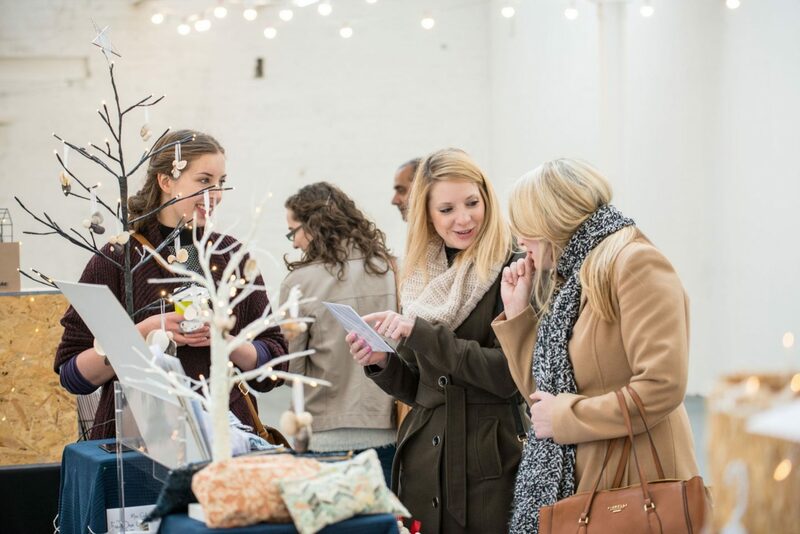 There’s a host of alternatives to choose from, including the third annual IDEAS Birmingham – Etsy Made Local Event at the Custard Factory at the start of December. Coinciding with Digbeth First Friday on Friday 1st and into Saturday December 2nd, this two-day fair showcases a wealth of regional makers who sell via Etsy, the popular online platform for handmade, vintage goods and supplies. The Custard Factory has long had a reputation for alternative shopping, and the Christmas fair by IDEAS Birmingham fits right in, with unique gifts and stocking fillers to suit a range of budgets. Last year’s Etsy event saw around 2,000 visitors flock to Digbeth, and more are anticipated this year across the two-day event. The Etsy Made Local fair is being joined on the Saturday by Bert and Gert’s Craft Market, offering even more choice for those in search of that special Christmas gift. 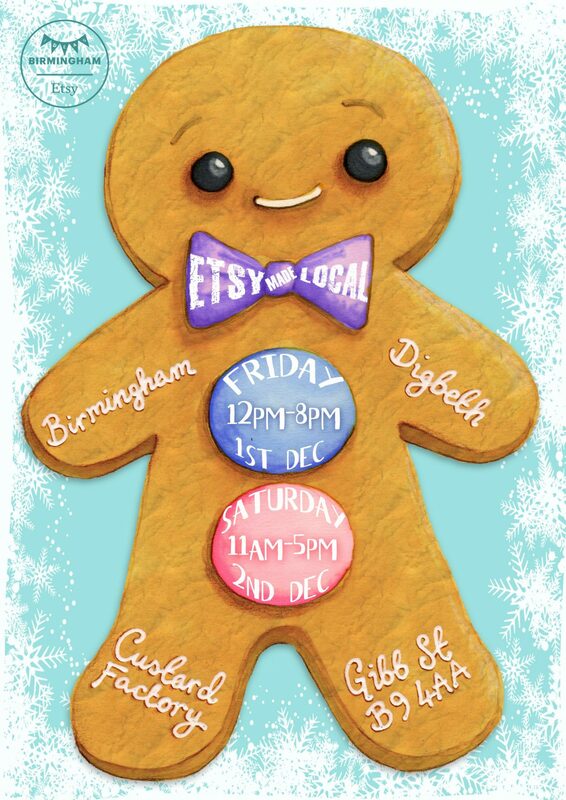 The third annual IDEAS Birmingham Etsy Made Local Event will be at the Custard Factory Market Hall in Digbeth. The Custard Factory is located off Digbeth High Street, a short walk from the Bullring and Moor Street Railway Station. The address is: Custard Factory, Gibb Street, Birmingham, B9 4AA.